Having a special needs child has many challenges. One of the toughest challenges faced by many parents is knowing how to best care for their special needs child as they reach adulthood. 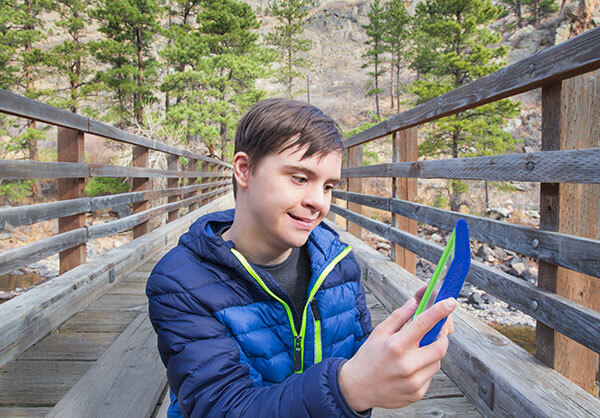 While there are many areas that need consideration when planning for the transition of a special needs child to adulthood, we have highlighted 3 important areas. Beyond preparing your child early for the workforce, it is helpful to research companies that hire people with special needs and determine the types of skills they will need to succeed. Then, parents or other caregivers, should seek out ways to develop those necessary skills in their child. The key to employment is being prepared to help your child both during and after school. Be patient with the process. Sometimes it takes time for a special needs adult to get hired. If you are the parent of a special needs child, it is important to begin planning early for the future of your child. Don’t wait until your child is 18. The public education system can be a great resource but you will need to do some planning on your own. The good news is there are organizations that can help you and your child find the right employment opportunities to match their skills. Contact our office at 770-428-6380 for assistance in planning for the future of your child with special needs.